Who doesn’t love a spicy treat? In India, majority of them love to have a scrumptious twist in their meals with the flavours of rich herbs and spices. The essence of real Indian food is created by simple combinations of freshly prepared spice mixes.Indian cooking is categorized by the widespread use of numerous spices. 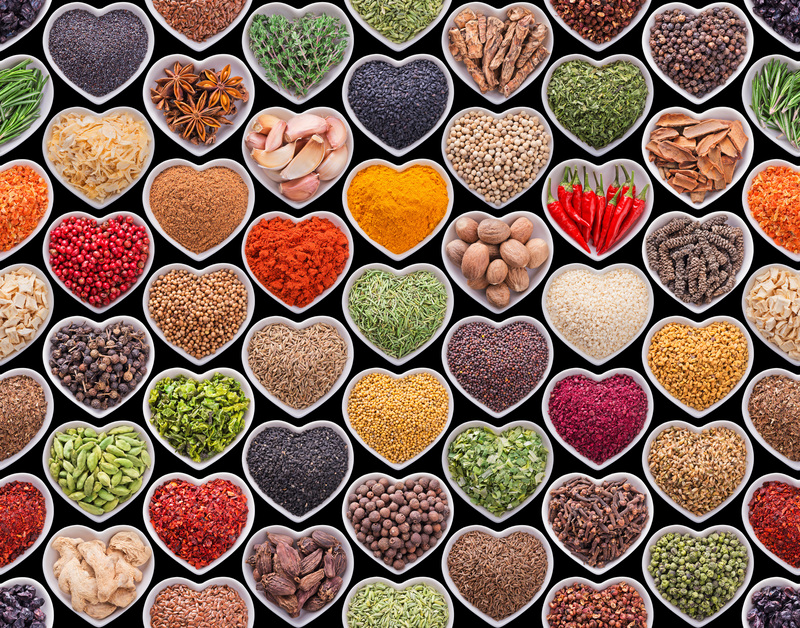 Spices or Masala as it is to every Indian is called the “heartbeat” of an Indian kitchen. Most of the people especially the youngsters believe that spices are used to make the food fiery hot. In fact, spices are used to flavour the food, making each meal diverse and wonderfully aromatic. Each spice by itself gives a very unique taste, but when used together with other spices the combination of different ones magically change the individual flavours. Many spices have antimicrobial properties. This may explain why it is more commonly used in warmer climates, which have more infectious disease, and why the use of spices is prominent in meat, which is particularly prone to spoiling. Spices are sometimes used in medicine, religious rituals, cosmetics or perfume production, or as a vegetable. The most celebrated spices from India are the red chilli, turmeric, mustard, coriander, fennel, fenugreek, black pepper, cumin and garam masala. 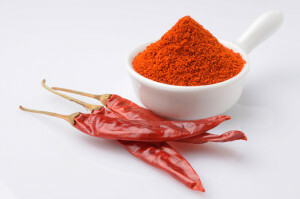 Red Chilli or chilli powder is used mainly for its pungent and fiery taste. Turmeric, being a very basic Indian spice, is used mainly for its medicinal properties, and the lovely colour.Likewise, every spices have its own distinguished features and flavours. Every Indian kitchen will have its own version of this interesting concoction. The resulting taste will vary slightly but the desired effect remains the same. The different spices are first roasted lightly to the point where they release their aroma and then ground together to get a powdery mixture. 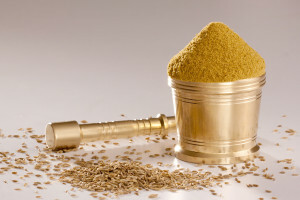 This finely ground version of garam masala is mainly used as a finishing spice. Kitchen Treasures is one brand in India that focuses on giving their customers the real value added spices. We select and sequence each and every spices in a step by step process, so that we can ensure 100% purity and quality in every nip of masalas and spices. 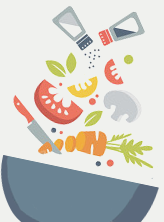 Spice up your life with our wide-ranging spice products that makes your everyday cooking yummier and healthier.